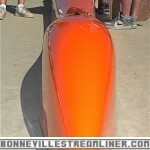 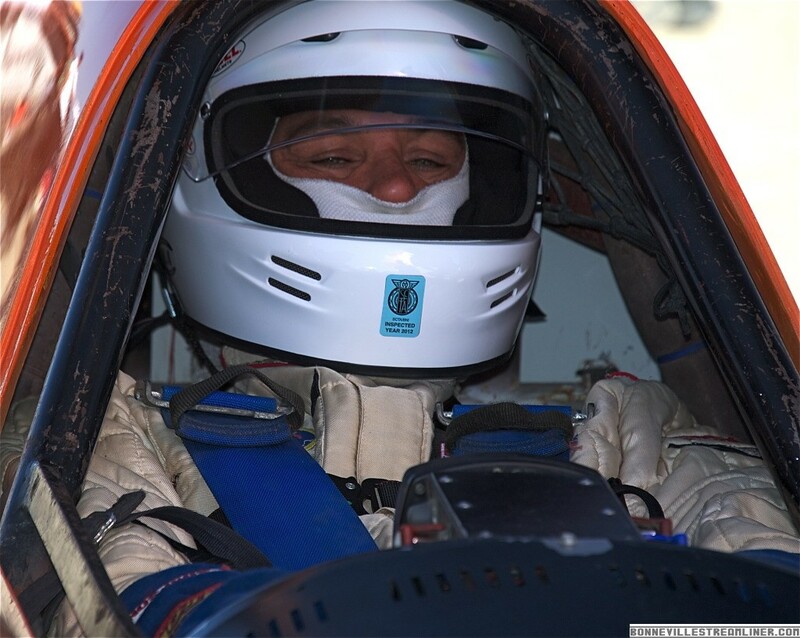 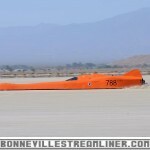 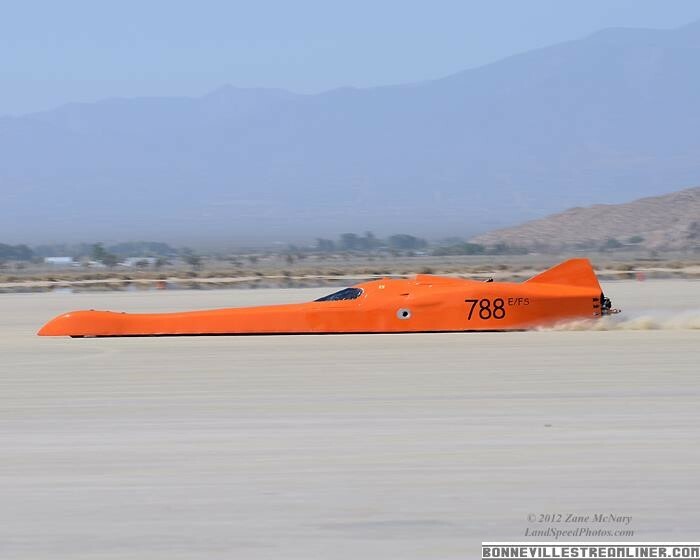 After fumbling with an intermittent crank trigger problem last year we set a record at the El Mirage season opener. 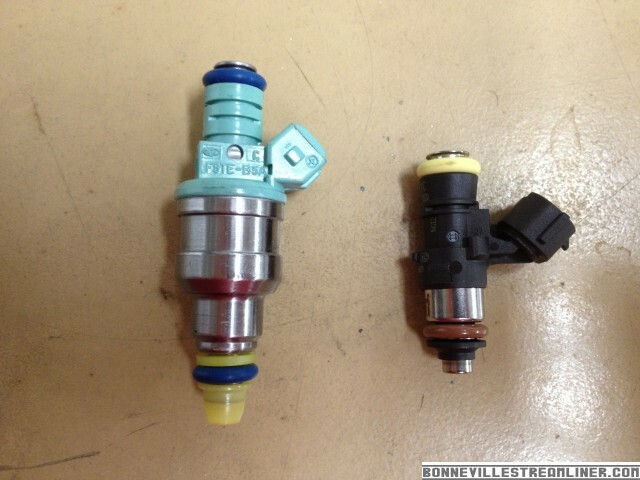 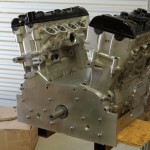 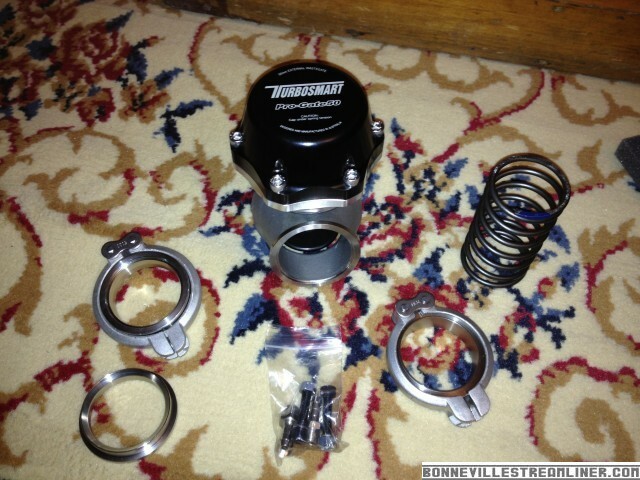 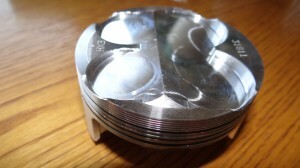 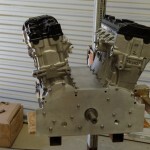 Wossner has joined the Nebulous Theorem team and will be suppling there great Pistons for our GSXR1000 based 2000cc V-8. 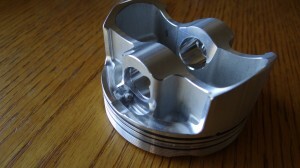 Wossner pistons, Germany’s finest aftermarket forged piston and rod manufacturer, now brings German quality to America. 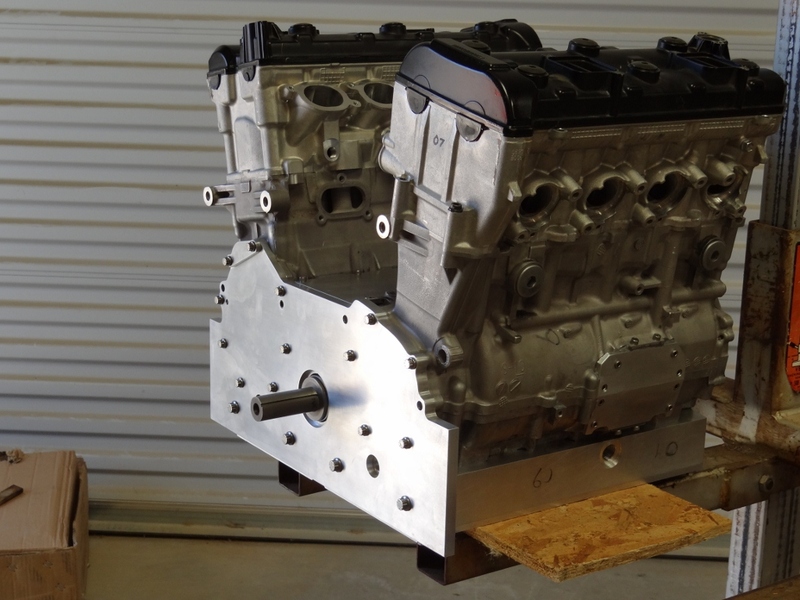 With over 25 years of custom piston and rod manufacturing, Wossner is deeply committed to bringing to market only the best and most accurately machined forged pistons and rods available. 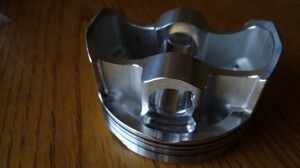 Wossner’s commitment to quality stems from designing racing components for top European racing teams in all types of venues to supplying the weekend racer a hop-up high compression piston, or a big bore piston to take advantage of today’s high revving high horsepower engines in both automotive and motorcycle applications. 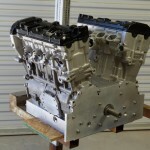 With unsurpassed quality and a commitment, Wossner will always listen to the customer as this assures you will always receive the high quality forged CNC machined components you would expect from today’s top European piston and rod manufacturer. 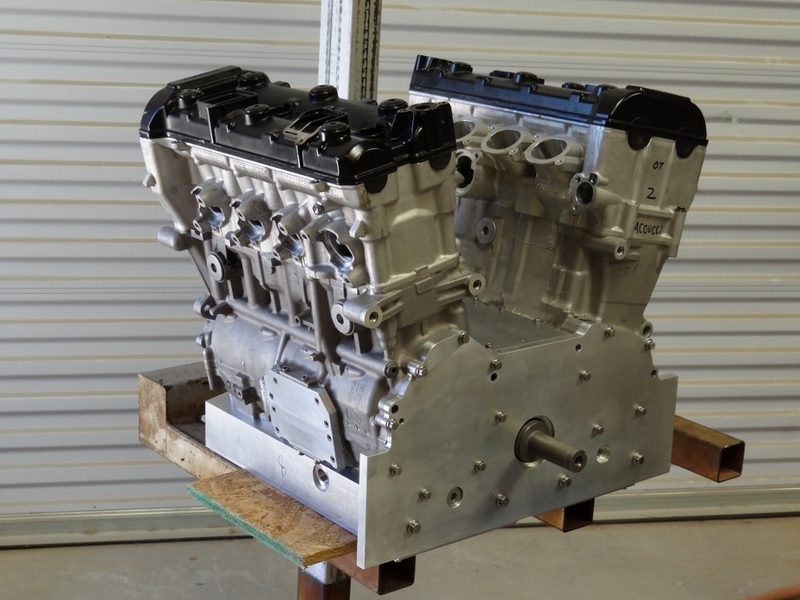 Wossner believes in continued research and development so that the end user is guaranteed to always receive the most horsepower available from a forged piston. 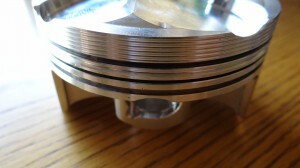 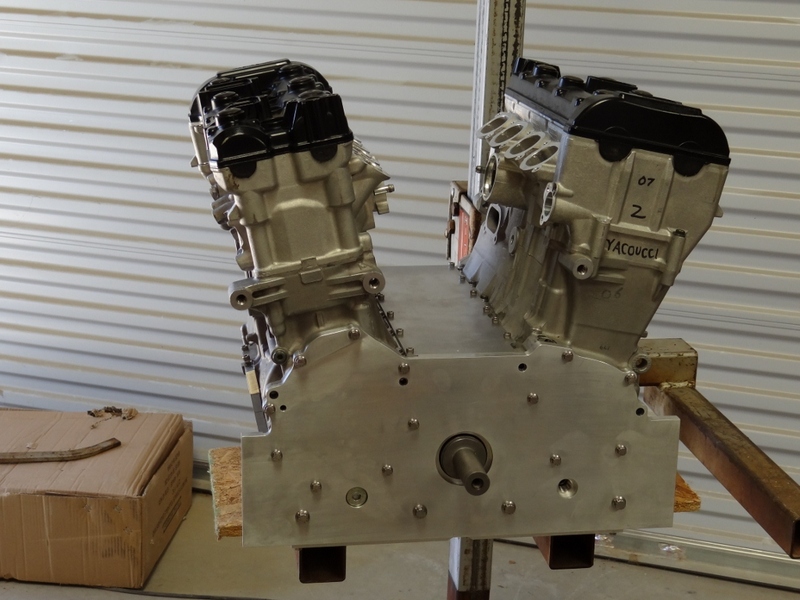 All pistons come balanced, gas ported, and with a moly coating on the skirts at no additional charge. 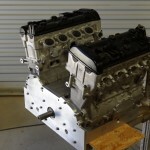 Cometic Gaskets has joined the Nebulous Theorem team and will be suppling there great line of gaskets. 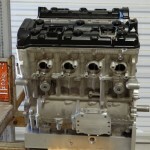 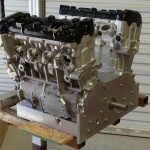 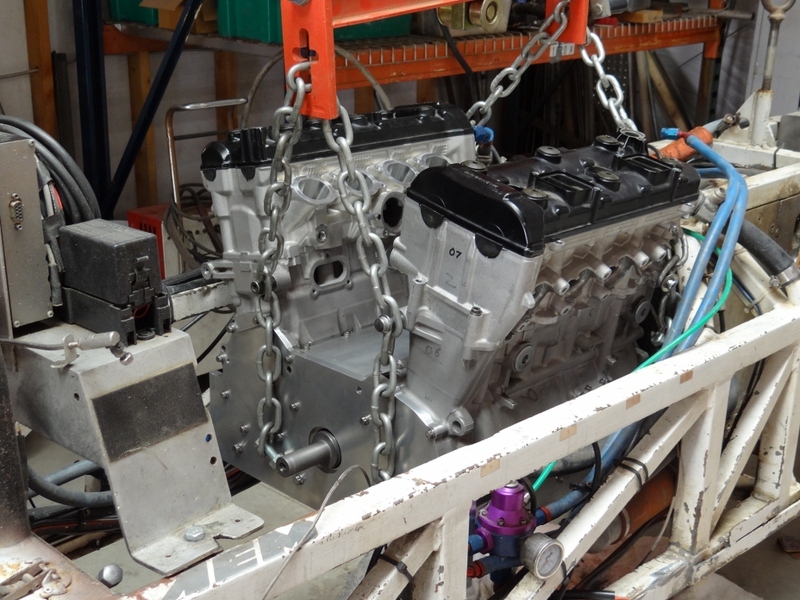 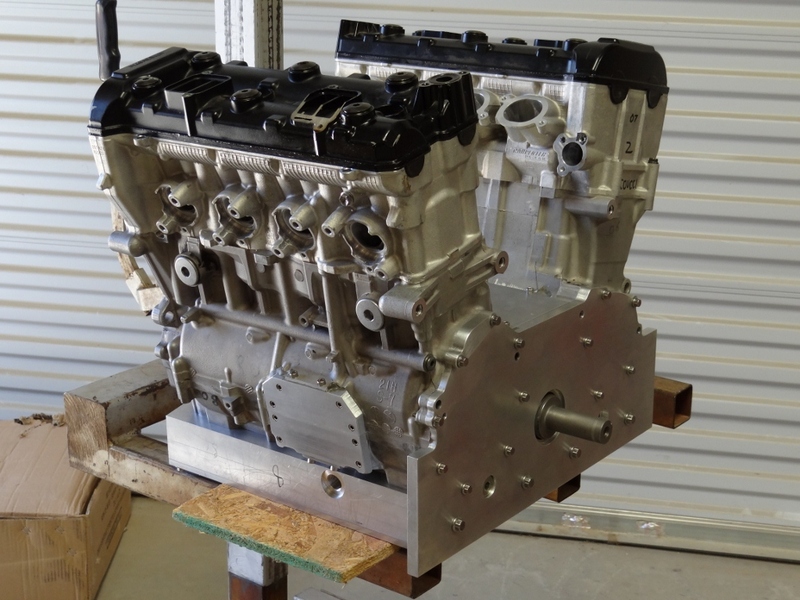 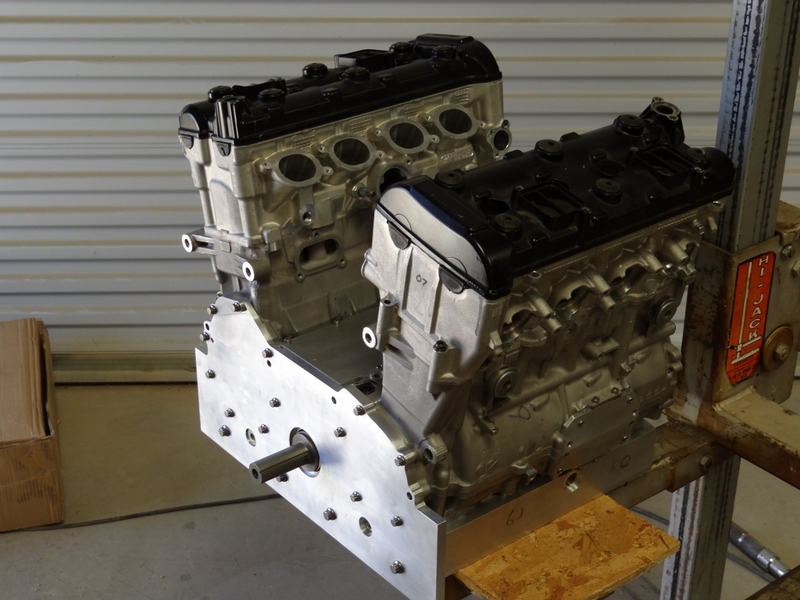 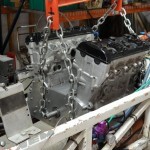 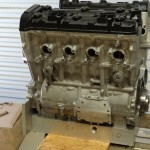 We have been using Cometic MLS head gaskets exclusively for over a decade with excellent results. 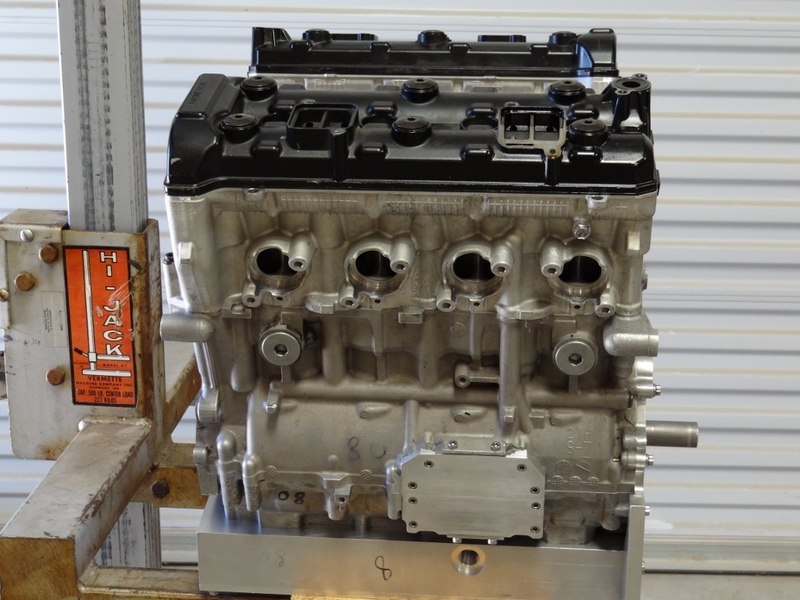 Cometic MLS (multi-layer-steel) Head Gaskets are ideal for any combination of head and cylinder materials. 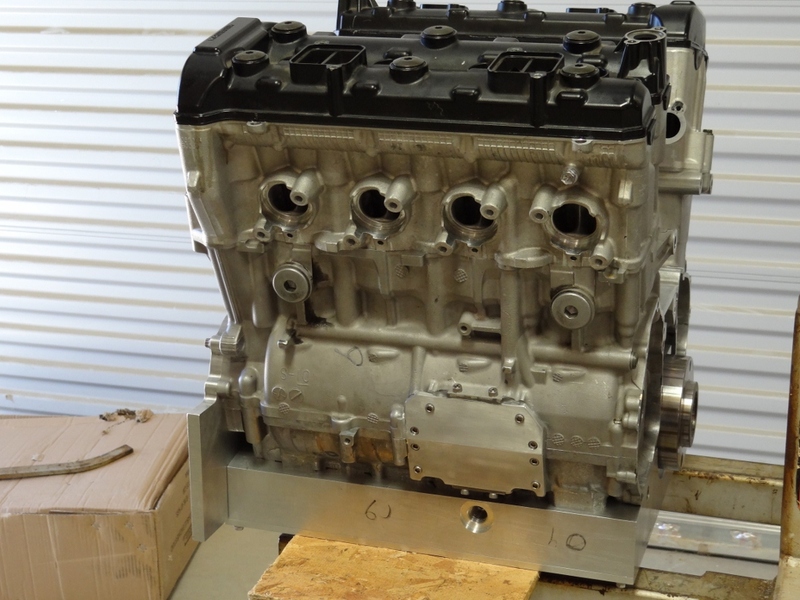 MLS Head Gaskets are comprised of two embossed viton coated stainless steel outer layers and a variable stainless center layer. 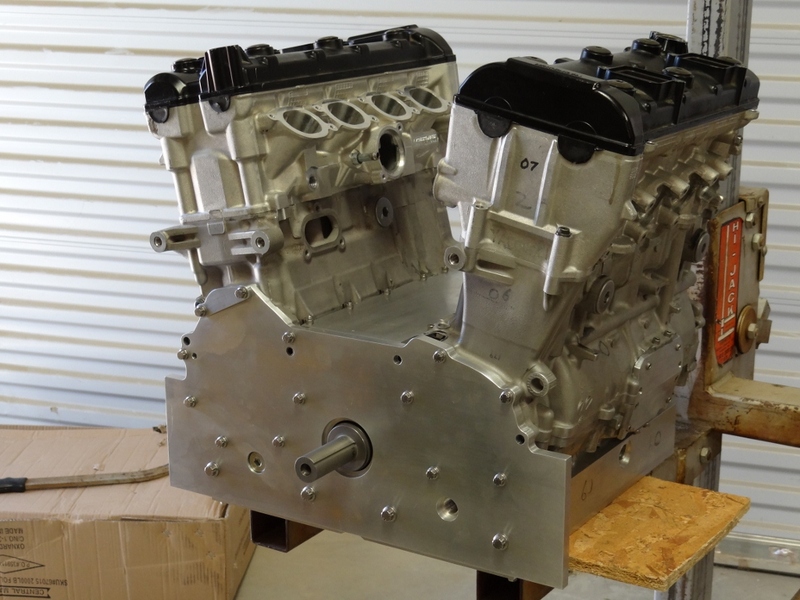 The variable center layer allows us to create multiple gasket thickness options. 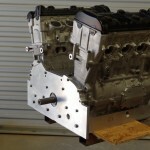 No re-torque is required after initial torque set.